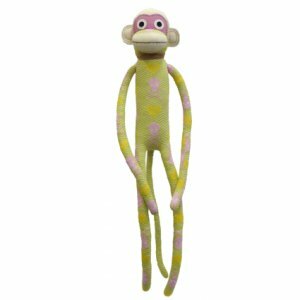 Cute as a button, this 70cm sock monkey "Desiree" will melt your heart! Wedding Candles, Naming, Baptism & Christening, Funeral & Memorial, Scented Candles, School & Graduation, Personalised Gifts, Keepsakes & Gift Ideas. Australia Wide Service - Sydney NSW, Melbourne Victoria, Brisbane QLD, Adelaide SA, Perth WA & Regional Areas.